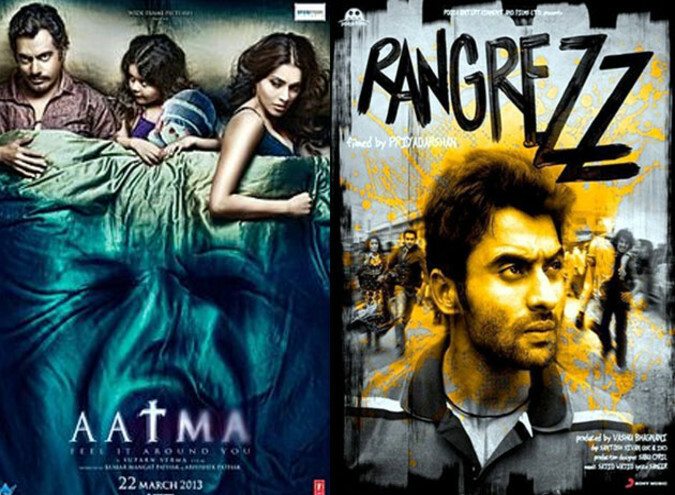 Rangrezz collected Rs. 6.25 Crores in its first week. The first week distributor share is aprroximately Rs. 3.20 Crore. Aatma collected Rs. 8 Crores in its first week. The first week distributor share is aprroximately Rs. 4 Crore.